The process of getting dentures requires several appointments, usually over several weeks. Highly accurate impressions (molds) and measurements are taken and used to create your custom denture. Several “try-in” appointments may be necessary to ensure proper shape, color, and fit. 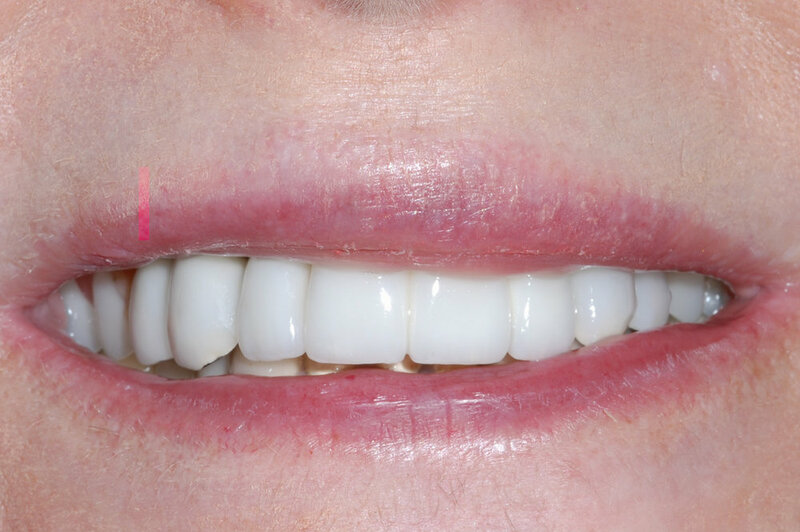 At the final appointment, Dr. Barbash will precisely adjust and place the completed denture, ensuring a natural and comfortable fit.